Finished in Oxford White Clearcoat over Medium Flint Vinyl Seats...... Commercial trim. 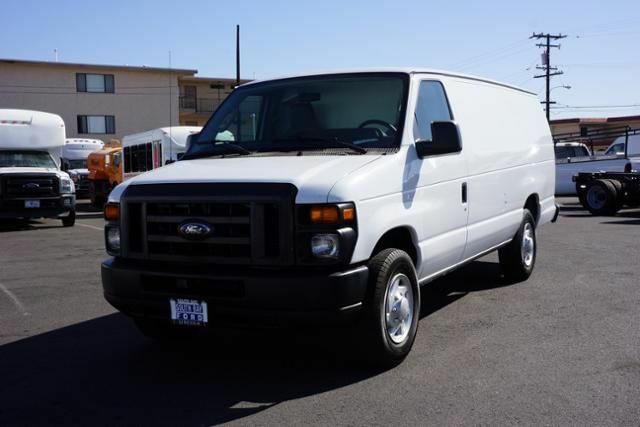 Equipped with Commercial Cargo Van Package, Flex Fuel Vehicle and more....... KBB.com's review says When it comes to hauling substantial amounts of people and cargo, it's difficult to think of a more capable choice than the 2013 Ford E-Series van.. JUST REPRICED FROM $19,888. AND MORE! 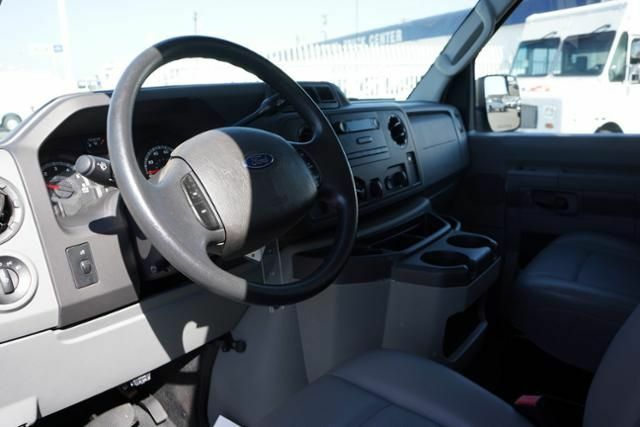 iPod/MP3 Input Electronic Stability Control, 4-Wheel ABS, Tire Pressure Monitoring System, 4-Wheel Disc Brakes. 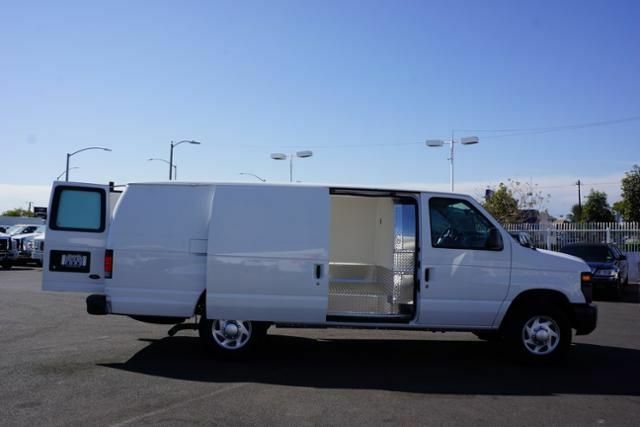 COMMERCIAL CARGO VAN PKG: pwr group, cruise control, rear step bumper, pwr mirrors, fixed rear door cargo glass, 5.4L SOHC EFI FLEX FUEL V8 ENGINE, DUAL BUCKET SEATS (STD). 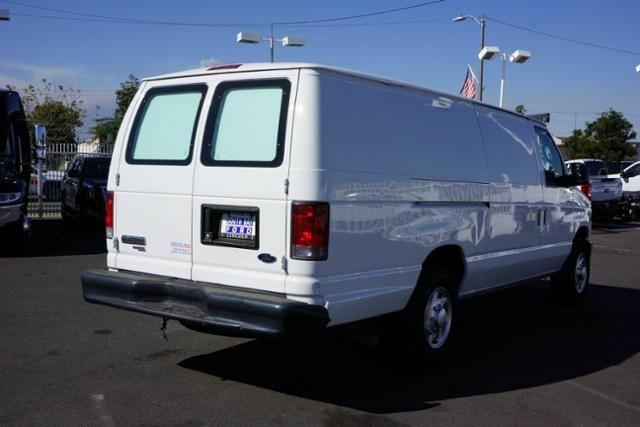 Ford Commercial with White exterior and Medium Flint interior features a 8 Cylinder Engine with 255 HP at 4500 RPM*. 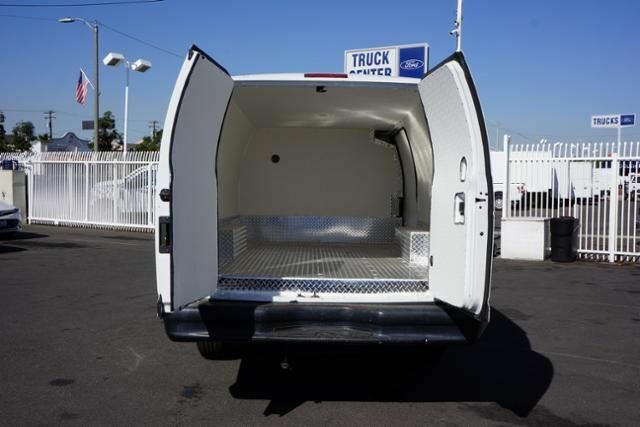 When it comes to hauling substantial amounts of people and cargo, it's difficult to think of a more capable choice than the 2013 Ford E-Series van. -KBB.com.  AutoCheck One Owner Reduced from $19,888. 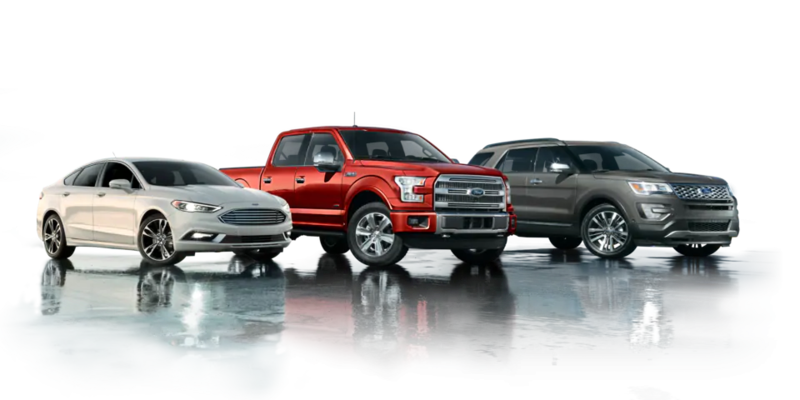 Pricing analysis performed on 2/18/2019. Horsepower calculations based on trim engine configuration. Please confirm the accuracy of the included equipment by calling us prior to purchase.